I am so exited to be able to offer this one-off session during the Easter break for all the family. This session will continue on from my Family Yoga classes last Summer, so it is both suitable for those that attended last year and for those that are new to these sessions. In a world that can seem busy and demanding to adults, can often to our young ones be stressful and intimidating which can leave children feeling anxious, confused and lost. Not having the words or knowledge to express themselves, children’s behaviour can often be the only outlet to express their emotions. This can be very confusing for parents as they try to provide for and understand their children. The ancient wisdom of yoga has been around for thousands of years and can be used to help us unite our body and mind to live a balanced life whatever our age. Doing this practice as a family strengthens our connections sometimes more powerful than words and opens up our understanding of each other and the world in which we live. Yoga postures to help the body function effectively. Relaxation – taking advantage of the benefits to restore, heal and re-balance the body and mind. The session will generally have a sense of free flow allowing children to feel at ease. So if your child wishes to explore their environment that is fine – 1¼ hours can be a long time for a little one. Children will look to the parent for guidance and if the parent can stay calm and reassuring the child will return to their mat. There is no age restrictions for children (or adults) but please think carefully whether your child will benefit from this session. What do I need – if you have a yoga mat please bring it along – there are some available. Wear comfortable clothing and bring some water to drink. No need for special footwear as the session can be done in bare feet. 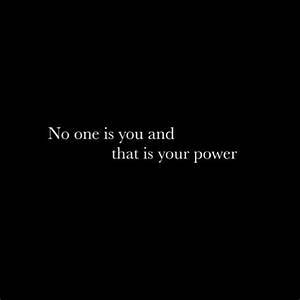 A year of new beginnings …..
And one day you will realise that your weaknesses were your strengths hiding behind fear. I hope you all had a lovely Christmas and New Year – also, I hope you found moments to nurture and rest yourself during this seasonal time. January is always considered the time to make resolutions and new habits but we also must be aware we are seasonally still in a time of hibernation. That’s probably why most New Year resolutions are broken. So if you are uninspired to set resolutions, you could be tuning into the natural rhythms of life and these connections with nature will often keep you healthy and wise. With this in mind classes start alittle later than others…..
No need to book – £6 per person – loyalty scheme every tenth class is FREE. If you have a mat and blanket please bring along. If you would like to prepay – payment before or due the date of the first class, you pay only £5 per class plus loyalty free class. If you are already part of this scheme you will have received a separate email regarding your account. Spring term – 11 weeks advance payment of £50. Can pay by cheque or BACS (Cheque payable to Jenni Kirkwood) Any classes not attended will either be credited for the next term or refunded. £6 – if you are interested and have not contacted me, please do so to book your place. Suitable for all abilities. This class will include body movements, relaxation and guided meditation. 2019 is all about new beginnings and each class throughout the year will focus on what will support, challenge and nurture our body, mind and spirit during this amazing year (hence the inclusion of the meditation classes). Starting the year the right way…..
Candle Light Meditation on Thursday 10th January, 6.30pm – 7.45pm at Green Hammerton village hall. People often make New Year’s resolutions at this time of year but some find it a waste of time or resolutions are quickly broken. We have a natural reflective period at this time of year – Christmas often focuses the mind on those that are not with us or the changes that have happen over the year. 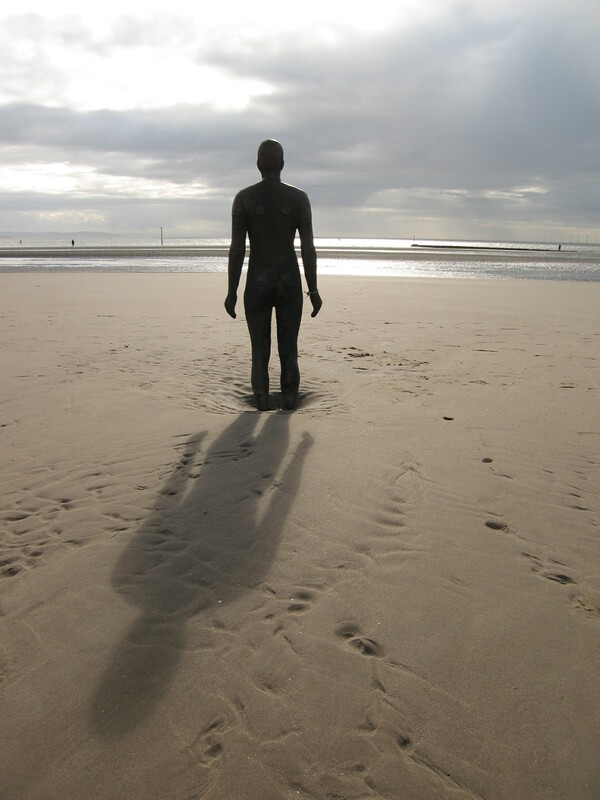 Reflection should not be a reminder of our losses but also about what we have gained and the lessons we have learnt. Making resolutions sometimes fails to acknowledges the gifts of knowledge and opportunities that are hidden in our life challenges. We are often lost to know how to honour this time, so that we can let go of what we no longer need and also to step forward into a new year with joy and openness. If you recognise that this may be what you need to do, then this special meditation could be for you. This session includes body movements, focus on calming breath, relaxation and guided meditation to give you the opportunity to let go with grace and step forward feeling enlighten and ready to go! Please bring along a yoga mat, blanket and some water. Suitable for all abilities. This beautiful class will give you the opportunity to prepare your body, mind and spirit for the Christmas period. Celebrated this Christmas time with calming the mind, allowing the body to offload any stresses both emotionally and physically and allowing yourself to take a different focus to enjoy this time. Graceful moves to help the physical body to release stresses and tension held within the physical lines. To relax the body and mind to help restore, re-balance and heal the body. To experience a guided meditation as a group practice. I find meditating with a group far more powerful and easier than by myself. This class is suitable for all abilities – whether you are experienced or just a beginner. 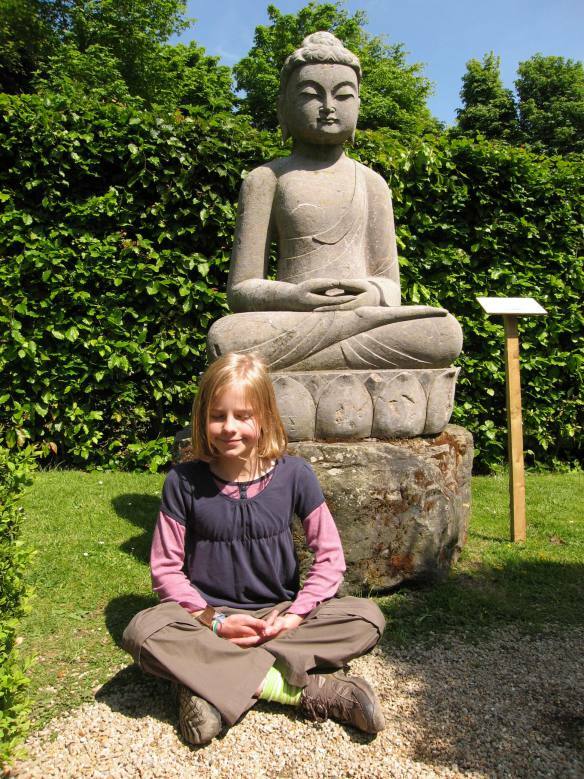 It is advisable for those new to meditating that you sit on a chair. If you are not familiar with sitting cross-legged then it will be extremely uncomfortable for you to sit any longer than 5 minutes. Please bring along a yoga mat, blanket, water and any props you may use for meditating. 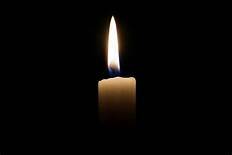 Please note there is another candle light meditation on Thursday 10th January. Watch out for a blog post explaining more. 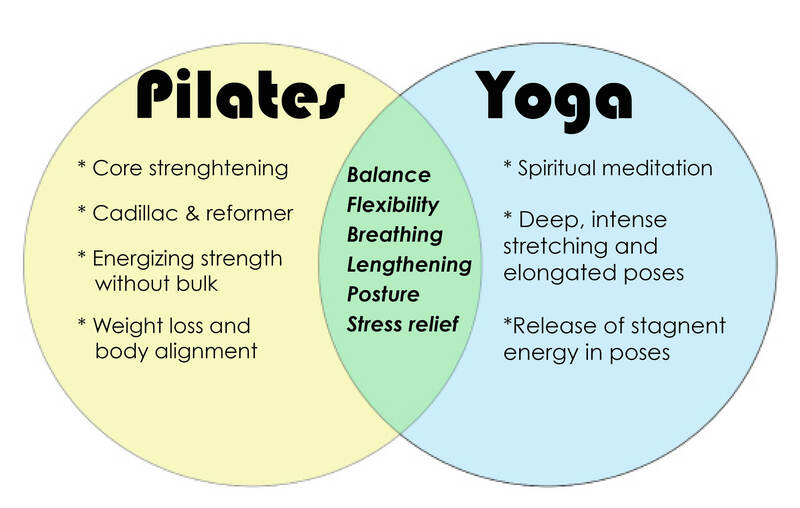 Yoga and Pilates are often partnered together and sometimes you can experience classes where the teacher fuses the two disciplines together. The following is my brief explanation of my own personal experience of both disciplines, to try and help those that need to make a choice. I came to Pilates long before I became seriously interested in Dru yoga and attended classes for over 10 years and loved it. During my pregnancy I suffered from Carpal Tunnel syndrome and had read that Pilates could help with this problem. And so it did with the help of taking some supplements, my symptoms disappeared naturally. As time went on I knew I needed something more but what? I had always been interested in meditation so decided to go on a weekend retreat to Wales (found through the internet). It was on this weekend that I first experienced Dru yoga and the rest as they say is history. I had tried yoga previously but simply did not get it, now I did and it made me hungry to know more. For awhile I continued to do both Pilates and yoga but then I enrolled on a teacher training course and now my time was consumed by learning and practising yoga. Pilates is more of a physical practice and focuses on strengthening the core muscles being beneficial to the back and posture. Some will argue that Pilates incorporates mind and spirit but I did not share that experience. It was great for my physical body but did not create the depth of work within the subtle body that I get from yoga. I wanted to work beyond the physical lines to help me cope with life challenges. There are different styles within yoga that can be more physical, controlled and deliberate such as Ashtanga, Bikram (hot yoga), Iyengar (precise body alignment) and gym yoga. Others like Kundalini focus on breathing techniques, movement, chanting and mantras. 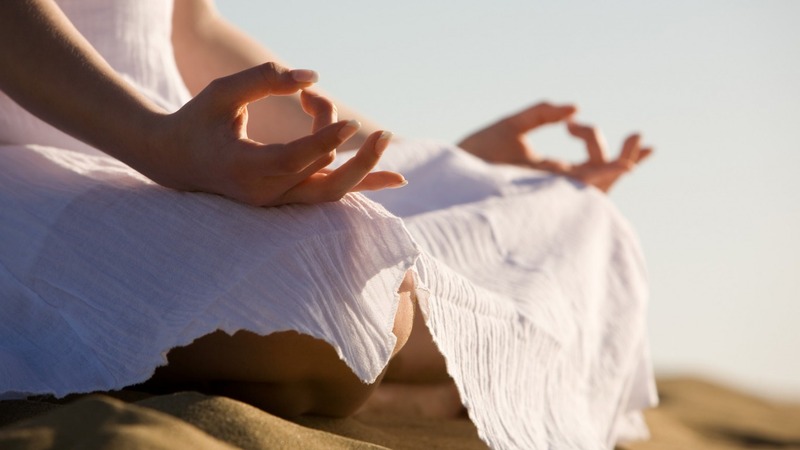 Dru yoga is based upon soft, flowing movements, controlled breathing and visualisation. 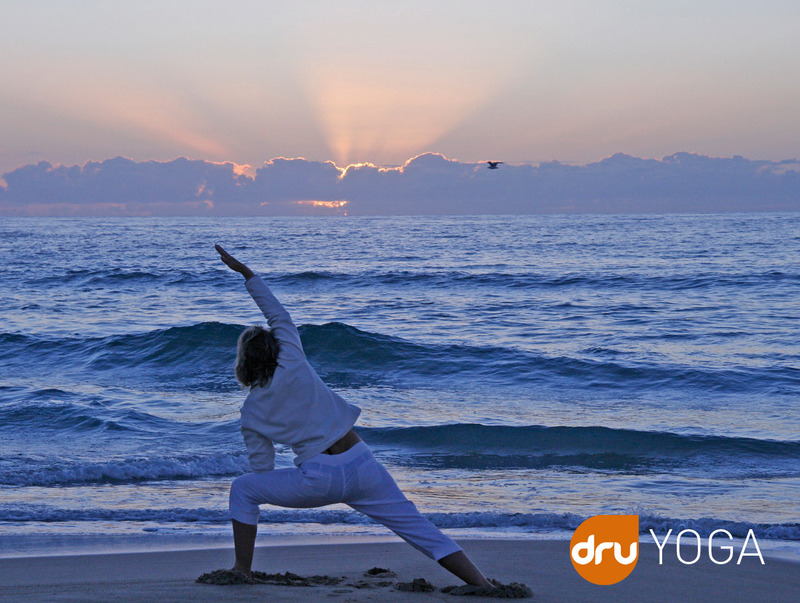 Dru yoga is both a graceful form of exercise and a potent means of stress relief. Within these disciplines there will be subtle differences between the teaching styles as they will represent the important presence of each unique teacher. To get the right class for you whether that be yoga or Pilates you may need to do some detective work to see what suits you. Often the decision is made by the practicalities of timing and venue of the class. Most teachers are very happy to give you additional information or even to offer a trial class. I can often tell during class whether students are needing a more physical class as connecting with subtle layers can be very difficult. Obviously I would argue that it is vital in our present day lives to experience this deeper level of being as most of our dis-eases are create from a sense of disconnection and lack of a sense of belonging. Doing any form of exercise is better than sitting on the sofa and doing nothing. Do something that lights you up, that brings pleasure, that creates movement and flow with the body and you cannot go wrong. Be creative dancing to your favourite song in the kitchen or going for a walk in nature, can be great fun so do not be limited by the thought you must attend a class. If this has left you wanting more information let me know. Each class now will be £6 but there is still the loyalty scheme available – attend nine classes get you tenth free If anyone would like to pay for a batch of classes in advance by BACS. For the Autumn term of 13 weeks, you can pay for 12 classes at £5 per class (£60) plus one free as thanks. Big saving of £12. Massage treatments continue as usual. I will be advancing my knowledge in energy healing (Reiki) which is always present during my treatments. This is the last call for those that may want to join my massage loyalty scheme (have 5 massages get your sixth free). So if you wish to join this scheme (if not already joined) please make a treatment booking during September 2018. After this date there will be no more loyalty offers for treatments. If you are already a loyal customer please do not worry as it is a life membership so you are still able to get your sixth massage free. Meditation course – for those that would like to develop their meditation practice or are beginners I will be supporting a Dru yoga course starting in October until January on Saturdays (not every Saturday) at Otley. This course is run by senior Dru tutors and is a great introduction to those that wish to experience meditation. You may find it hard to regularly commit to a weekly class so this gives you the foundation of a daily practice that fits your lifestyle. Family Yoga – I have spent the summer introducing families to Dru yoga and we have also learnt about Reiki, aromatherapy and massage. Thank you to all the families for joining me for these summer adventures. In reflection I would like to continue this work and have thoughts about starting a monthly family yoga class to develop and enhance our work together. These sessions could be on a Saturday morning but at the moment I am still gathering feedback. There will be no age restrictions for the children but they would need to be engaged with the majority of the session. I see these classes as an idea opportunity for parents to enjoy the benefits of yoga with their child – precious time to cherish together. If you are interested in having more information regarding these sessions please get in touch. I look forward to welcoming old and new students back to class in the coming weeks. Alice and I loved the family yoga sessions over the summer and would be interested in a once a month Saturday morning session for families if you get enough interest. I have just paid £60 online to join your Thurs eve classes. Can you confirm the start time for me please, I seem to remember it was 6:30pm but I wasn’t 100% sure? So lovely to hear from you and I hope Alice is well and happy. Polly says Hi to Alice. The start is 6.30pm until 7.45pm – hope that is OK. Thank you for your BACS payment if there are any classes you miss you can carry them over to the next block of classes. When you come into class if you just sign in which tells me you have attended and just tick Paid. 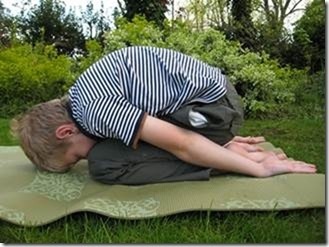 Dru Yoga classes, just for you! Bookings are required by Monday 16th July. I am away for this weekend in Wales making the final plans for these sessions. I will reply to any further bookings by email on Monday on my return, so please do not worry if you do not hear from me immediately. So looking forward to meeting all the families that have already booked. Give yourself a Christmas gift that will last a lifetime. 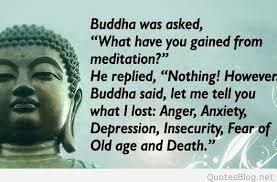 Do you want to learn to meditate? But you do not have the time to attend a regular class. 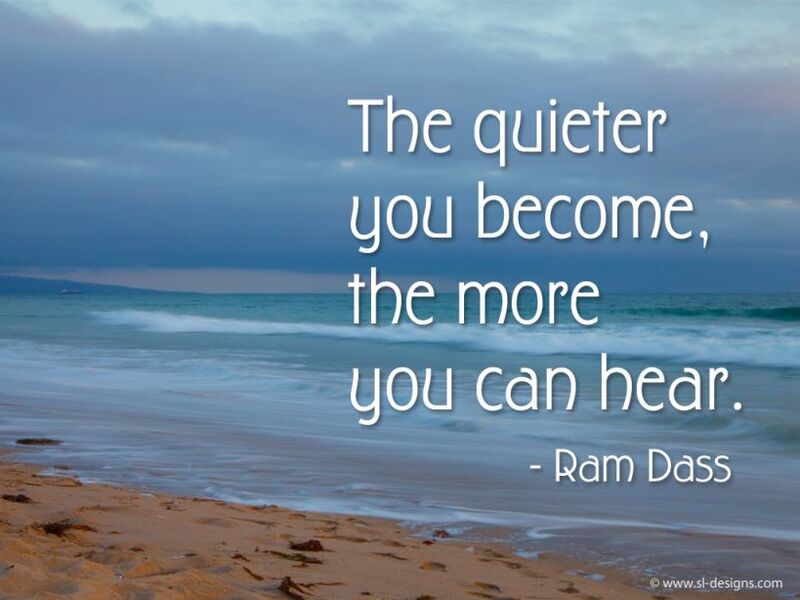 Or you may want to improve your meditation practice. Be more in control of how you respond to life and it’s challenges. Then this is the course for you. Dru Meditation Course starting in October 2018 – 5 training days spread over 3 months. I have been delighted by the interest in these classes, so I wanted to explain alittle more about what will be included and what to do next if you are interested. 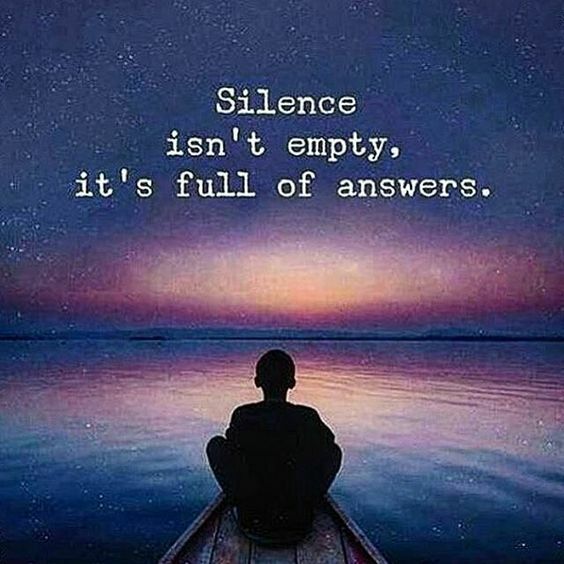 Please do not be worried by the term spirituality, for me it taps in to the natural resource we all have access to but over the years of living in this modern culture we have lost that ability to connect to it. Children are natural spiritual beings excited about the world around them, eager to find out more and ready to engage with it. We, as parents/teachers need to listen more and help our young ones be curious and use their inner resources to fulfil their true potential. The classes will introduce you to simple techniques that as a family can be used to reconnect you to a happier and healthier life. Dru movements can be used to support the immune system, relax the nervous system and facilitate the physical body to let go of emotional tightness. Breathing techniques such as the pigeon breath can help us breath more deeply, help asthma sufferers and helps support our immune system against illnesses. Focus work/meditation is a lifetime gem. This super power does so much and there is lots of evidence to support its health benefits. From my experience it increases your resilience to deal with any stressful situation, it supports your bodies healing system and it simply makes you feel younger and happier! Relaxation gives your body the opportunity to heal, restore and re balance. Each class connects with each other to build on your experience and enhance your practice therefore it is beneficial to book as many classes as you can. At the first class you will be given a welcome pack full of goodies and information. 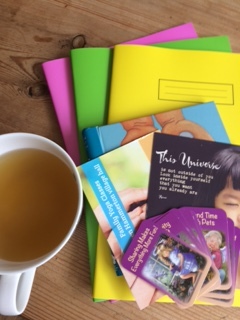 Included will be your own journal to enable you as a family to create a beautiful keepsake with inspirational cards, affirmations, gifts and your own thoughts, so your yoga journey does not have to end in August 2018. I will be sharing my aromatherapy knowledge for each of us to make our own de stressing potions. What do I do if I am interested? Email me at jennidruyoga@gmail.com and I will email you with a registration form. Please return the form by 16th July with payment to secure a place. If you are not sure how many days you want to book please send payment for the first class only and then you can pay the subsequent classes on the day. If you pay for all the classes by 16th July there is a 20% reduction. If you cancel with at least 24 hours notice, you will receive 50% refund of your payment. Classes at Green Hammerton village hall on Mondays and Thursdays. Stay updated with Jenni's blog by following her. If you do you will receive free and occasional emails sent right to your inbox - what's not to like? Simply click the follow button below.